Hey loves. So, my iPad went dead and I had issues with my camera and I even lost some content both from the iPad and my Canon camera and that’s the reason I had gone quiet on creating videos. I’ve sorted my camera now and am rolling again. 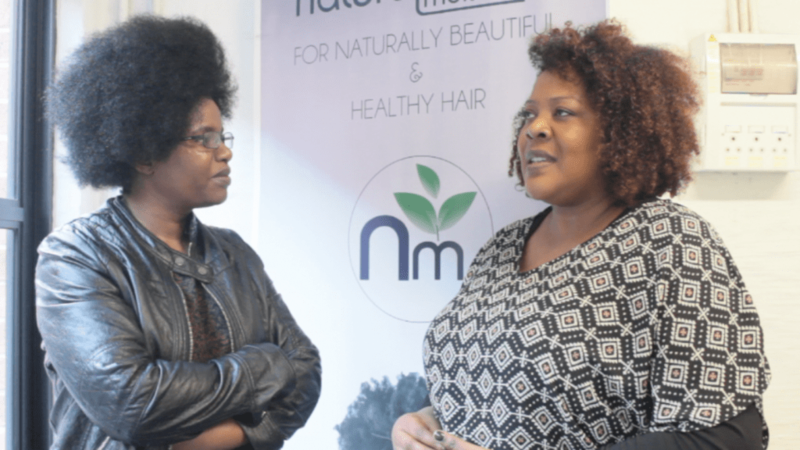 I met up with Joan from the blog, Jems Of A Natural when she came to our shop, Natural Moisture and I was wowed by how her hair looked and I did exactly what most naturals do, asking her what she did to achieve flawless hair everyday. As she was telling me, I asked if I could record the conversation as I was sure you guys could want to hear it as well. Being the blogger that I am, I had my camera and stand in the car so I whipped it into action and the result was this video. I hope you will enjoy it. All links to Joan’s website and social media handles are in the description of the video so make sure you check that out on You Tube. Her site is a well of information and you may want to add it to the blogs you follow. Don’t forget to subscribe to my channel if you haven’t already and please comment and let me know what you think of the video. If you’re still reading, I’m assuming you have already watched the video. So thank you so much for watching and blessings to you and yours. Cheers! Combs or no Combs… My experience!